Within South Carolina, home owners enjoy a wide variety of architectural styles by region. In Charleston and the Low Country, Colonial and Southern style homes are popular and well maintained. Closer to the coastline, beachfront homes with elevated main levels are popular and practical. In the South Carolina Midlands and around Columbia, traditional house styles are popular. While in the Piedmont, home builders are finding increasing demand for log cabin and craftsman style homes. 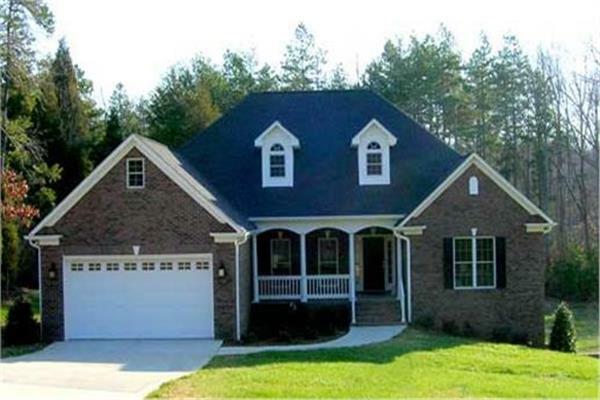 If that's not enough, take a look through our North Carolina home plan selection. Many of these are timeless clasics as well and offer a variety of architectural styles.